James Baird State Park Turtle Playground is an awesome little playground nestled inside James Baird State Park in Pleasant Valley New York. It's not just fun but educational too! Today was seasonably warm. I felt kind of like a bear stumbling out of hibernation after a very cold winter. I weigh about as much as bear too now, but that's besides the point. 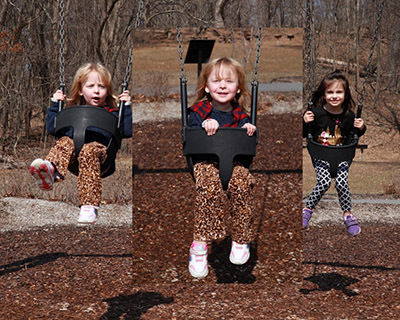 My friend Carol and I decided it was a great day to visit the park with our children that are practically sisters. Abby girl and her partner in crime, JuJu. After a short walk or run for the girls. We arrived at the playground. Carol and I found a nice bench to sit on with her new baby while the two older girls ran off to play. 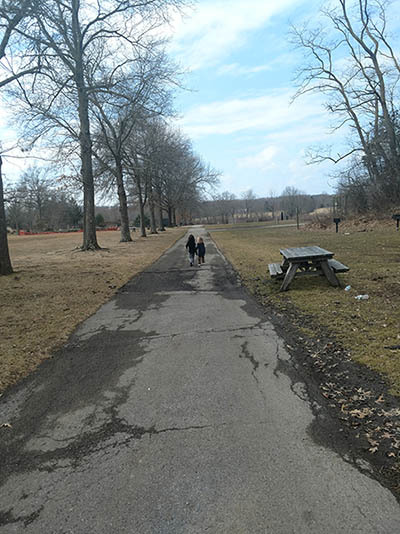 It's great because you can see them from pretty much any bench you sit at and for older ones, you can always workout your mom (or dad) bod on the walking path around the playground. Abby girl quickly found some older girls to hangout with and JuJu was surveying the area, taking it all in. There is a lot to take in too. 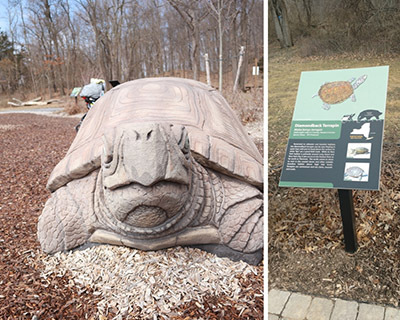 On the walking path, these plaques explain each turtle sculpture within the park. Abby likes attempting to read the facts about the turtles. Inside the park there is a lot of climbing stuff to challenge all ages along with the traditional swings and slides. Abby girl enjoyed holding onto the rubber hammock for dear like while the two older girls rocked her back and forth until she was bucked off and ate dirt. She also loved climbing really high and swinging slowly with her bestie. My only complaint is there is no escape from the sun. It is everywhere and I got super hot while I was there. So, bring some sort of sunshade if that's an issue for you. 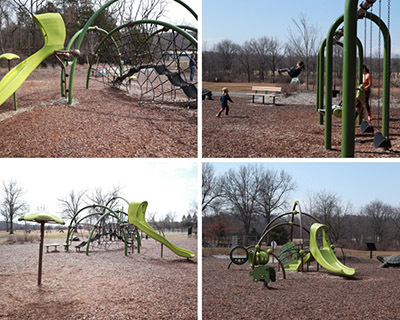 Overall, nice playground and if you get bored, there are plenty of hiking trails. You can access at least one from directly behind the playground. 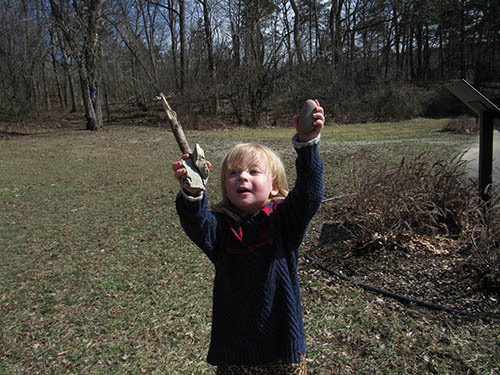 You can also be like Abby and study the rocks just outside of the playground. There are plenty for your budding geologist. Learn more about the park here. There is a bathroom there too. However, I didn't check to see if it was open yet. So plan accordingly.